All reviews are the subjective opinions of third parties and not of the website or its owners. 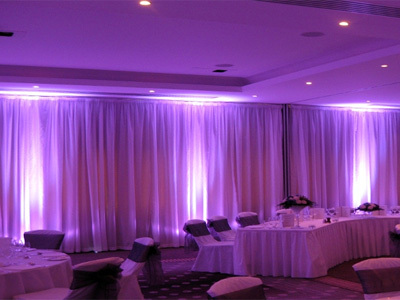 Reviews are placed by members of the public that have held a function or event at Chester Grosvenor Hotel. 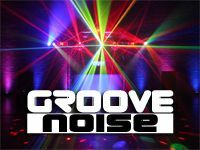 At needadisco.com we only accept reviews from confirmed clients that have booked a DJ to play at Chester Grosvenor Hotel via our website, with the arrangements independently verified by both the DJ and the client before the event takes place - no "fake reviews" here! Helpful information for DJs and entertainers visiting Chester Grosvenor Hotel provided by trusted members of needadisco.com. PARKING: Multi story car park, that is attached to the hotel. You have to pay but usually you can get the reception to stamp your pass saving a few quid. It can be a pain to park up if there is no space and you may have to pull up unload and then find a space. ACCESS: You need to be buzzed in via the door in the car park OR there is a fire door which is nearer to the function room. 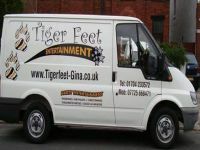 STAFF: Lovely people, very approachable and happy to help. Information is based on enquiries and bookings handled via needadisco.com so whilst it's a great insight, if you have any questions or concerns about holding a function or event at Chester Grosvenor Hotel please contact the venue. Chester Grosvenor Hotel has previously been hired as a venue for private parties such as birthday celebrations, anniversaries, engagements etc. 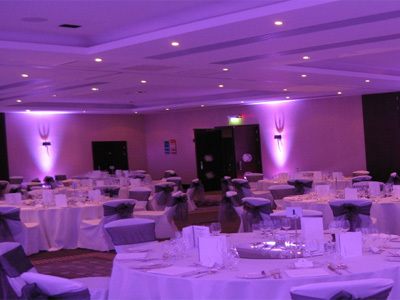 Chester Grosvenor Hotel has previously been hired as a venue for functions and events such as sports club social evenings, masonic events etc. Chester Grosvenor Hotel has previously been hired as a venue for corporate events such as works parties, product launches, prizegivings etc. Chester Grosvenor Hotel is in our Hotels category. The map below shows other local venues in the same category.